It’s the reason our agency exists! 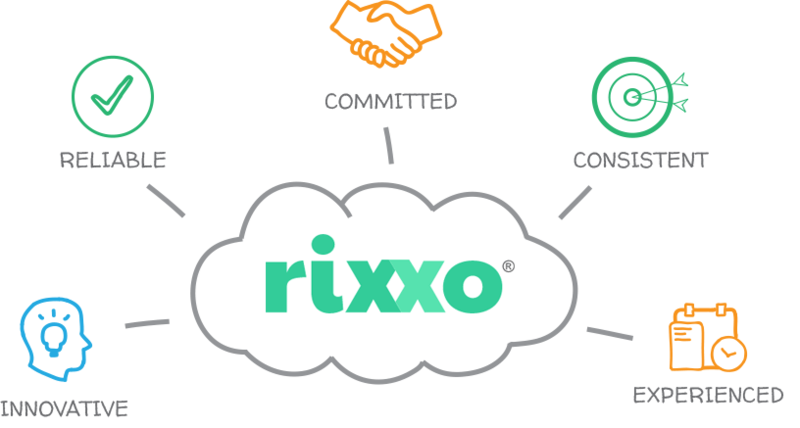 Rixxo was launched on the back of the success our Founders had building and growing a Magento eCommerce business. Our first store was built on the beta version of the Magento platform and we were amongst the very few to have worked with Magento since its launch in 2009. 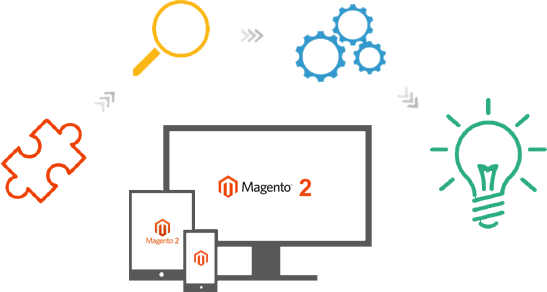 Our clients tell us that this experience gives a unique Magento 2 expertise that is far deeper than many other Magento agencies. We couple this experience with a host of tried and tested processes that allow us to deliver bespoke solutions that are focused on business requirements and On Time and In Budget. Whatever your size, industry or the stage of your website lifecycle, we will work to deliver the right solution for you. We promise to stay true to our entrepreneurial spirit; to be curious and creative and use our technical expertise to understand, innovate and deliver the highest quality engaging experiences, on time and in budget. Our growing team of Certified Magento 2 specialists and developers are trusted by several Fortune 500 companies, National retailers and ambitious SME owners to provide the highest quality of work and service. Nearly 10 years working with the latest versions of Magento, both as a store owner and an agency, has made us hugely experienced and dependable. We are entrepreneurs at heart. Our experience and processes are designed to incorporate business objectives with best-in-class Magento 2 solutions and service.